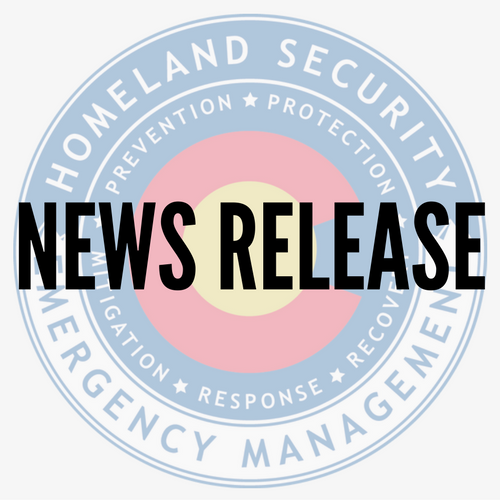 Centennial, Colo. – April 10, 2017 — The Colorado Division of Homeland Security and Emergency Management recognizes National Public Safety Telecommunicator’s Week, April 9-15, 2017. When an emergency arises and you call 9-1-1 for help, the stress of the situation may cause you to forget your address. Being prepared can help eliminate some of the stress during emergencies. National Public Safety Telecommunicator’s Week (NPSTW) goes hand-in-hand with 9-1-1 Education Month. NPSTW gives us the opportunity to thank 9-1-1 call takers, dispatchers and technicians who maintain radio and emergency phone systems, communications staff trainers, supervisors and managers and other telecommunications staff across the country who work hard every day to serve our communities. 9-1-1 Education Month reinforces the importance of community members being prepared for 9-1-1calls. Teach children their address and phone number. Know where you are. Could you tell 9-1-1 exactly where to find you? Provide the call taker with landmarks, such as cross streets and mileposts so they can locate you more easily. Don’t hang up if you accidentally call 9-1-1. Stay on the line and tell the operator/dispatcher that you do not have an emergency. If you hang up they are required to call you back. Stay calm, stay on the line and be ready to listen. 9-1-1 is there to help you until additional assistance arrives. Take a moment to thank those who protect our communities every day. Being prepared can save a life and lighten the degree of stress facing your emergency personnel. In an emergency, seconds matter, so staying informed and prepared can make all the difference. Want more tips and ideas? 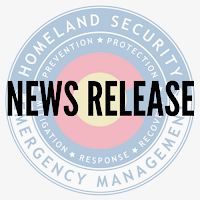 Head over to our website at www.READYColorado.com and read the full blog post, or follow us all week on our social media accounts for new posts on how to properly communicate to 9-1-1 call takers and to see photos highlighting some of the great dispatchers and dispatch centers across Colorado.